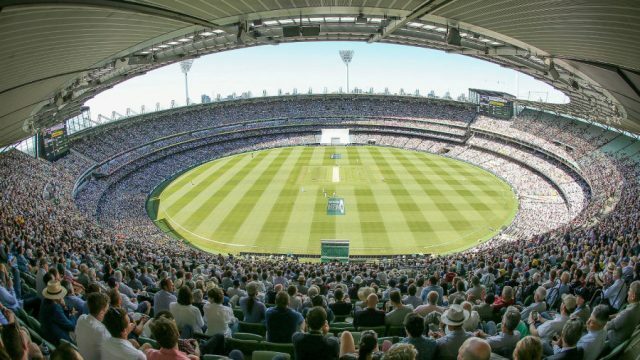 The report, conducted by Nielsen Sports for the International Cricket Council, put the number of fans at 1.039 billion — mostly male, living in South Asia, and with an average age of 34. The ICC said it was the biggest market research project in the sport, involving 19,000 interviews around the world with fans aged 16-69. ICC chief executive Dave Richardson said it showed the sport needs to retain its focus on all three international formats: Tests, 50-over one-day games, and Twenty20s.